IMT Beverly Arnaz proudly sets the standard of excellence for apartment living in Los Angeles. Our apartments for rent near Beverly Hills and West Hollywood include the amenities you would select for yourself, all in a stunning setting. 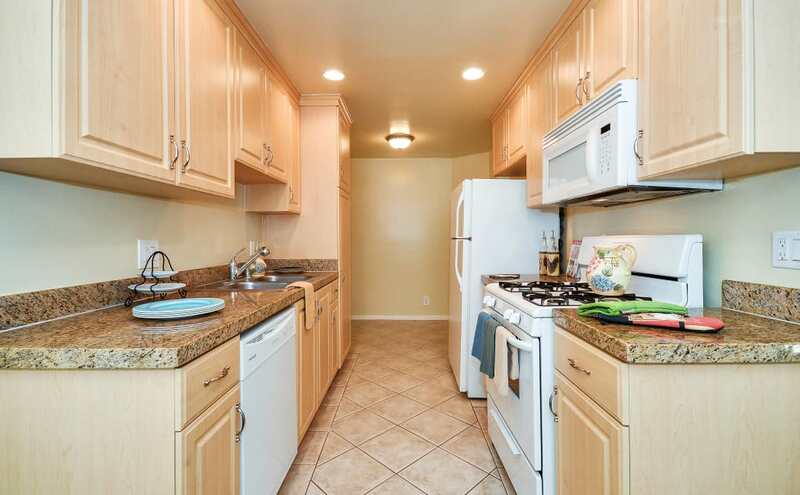 Our 1 & 2 bedroom Beverly Hills apartments allow you the convenience and luxury of choice. Select from one of our 16 floor plans, which vary in style and layout. 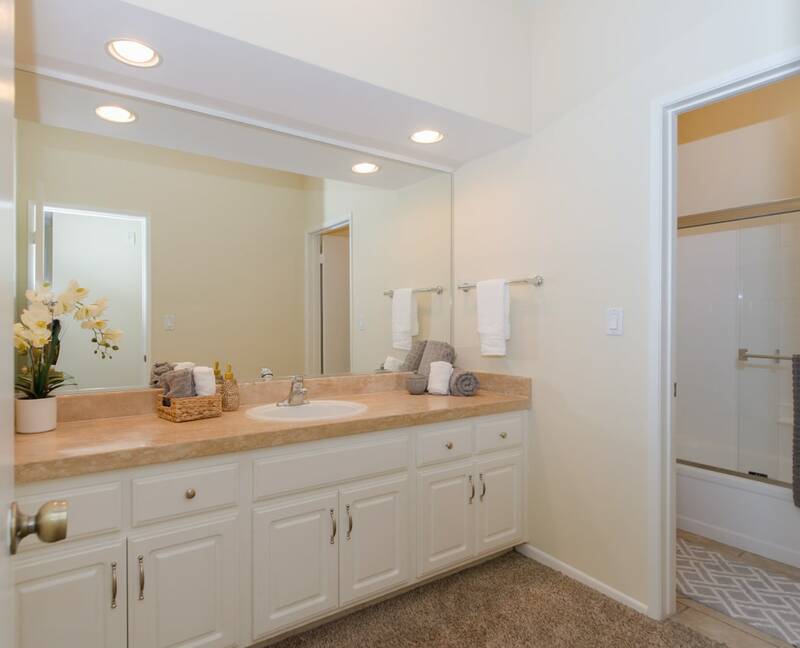 While all of our homes include gourmet kitchens and crown molding, you can choose homes with the extra luxuries you desire, including hardwood floors or spacious walk-in closets.  Enjoy boutique-style living at IMT Beverly Arnaz. Our community includes upscale amenities designed for your comfort and convenience. Work out in the 24-hour fitness center or print documents for your next presentation in our 24-hour business center. Rest poolside at our sparkling swimming pool and spa for a relaxing day in the sunshine. More than luxury amenities, your convenience stands out as one of our biggest priorities. Our community offers valet dry cleaning service as well as an onsite laundry care facility. Life at IMT Beverly Arnaz includes controlled entry to resident buildings, underground parking with assigned spaces, and controlled-access entry to our grounds. Learn more about the features and amenities available to you at IMT Beverly Arnaz when you schedule a personal tour of our community.